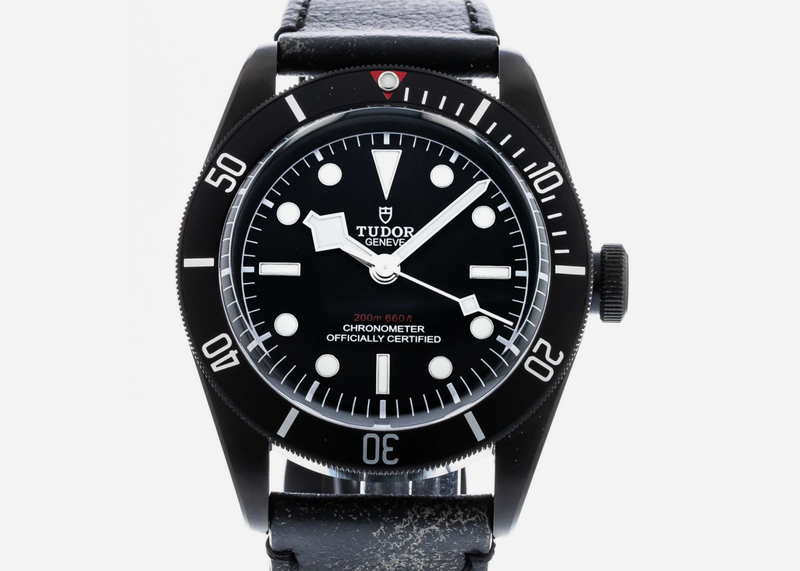 This is the most blacked-out Tudor you can buy, and its menacing good looks are set off by Rolex-quality mechanicals. 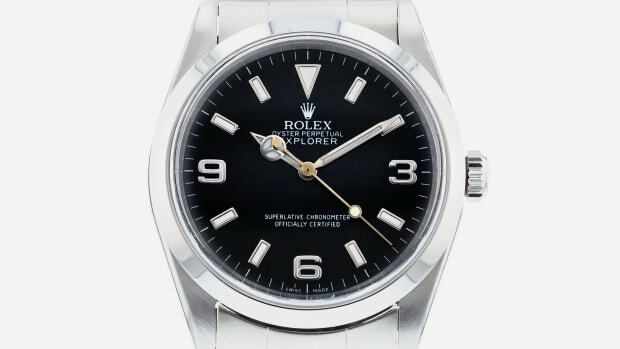 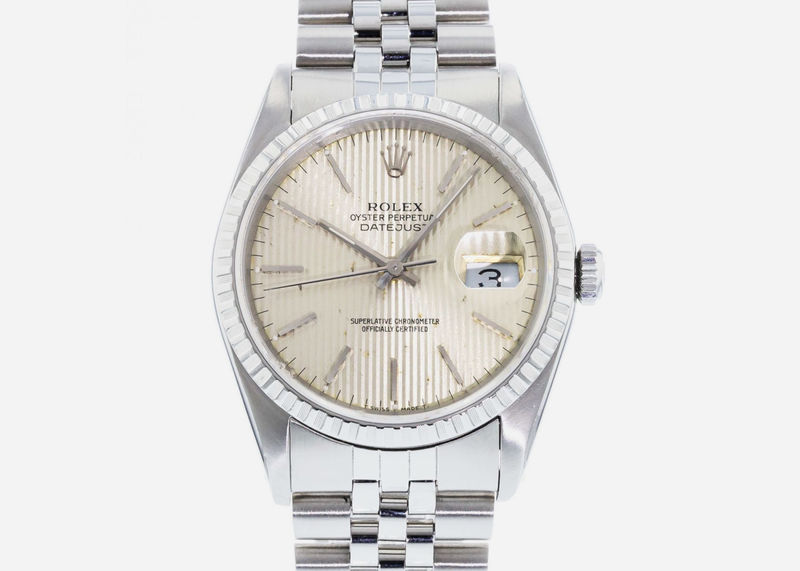 Given the worldwide Rolex shortage, it's incredible that you can still find a great vintage Datejust for a price like this, so don't sleep on it. 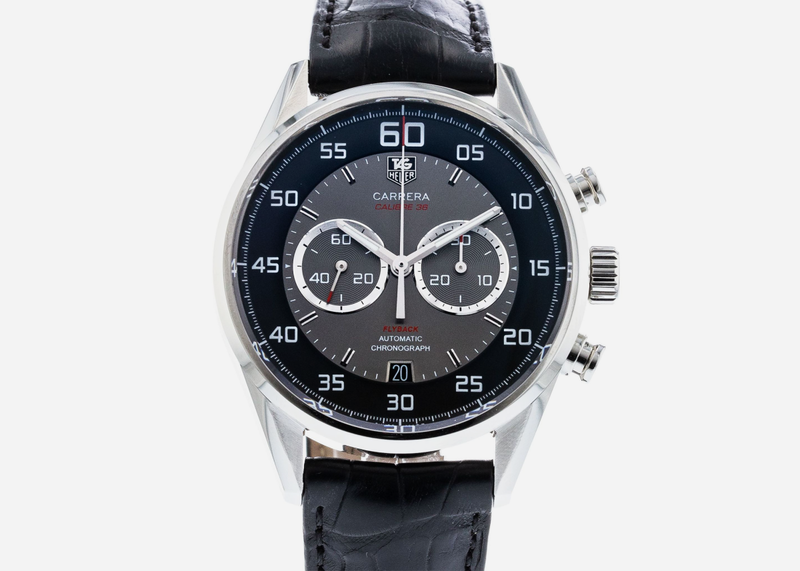 This handsome and rare flyback chronograph version of the classic Carrera originally retailed for over $8,000, so it's a real steal. 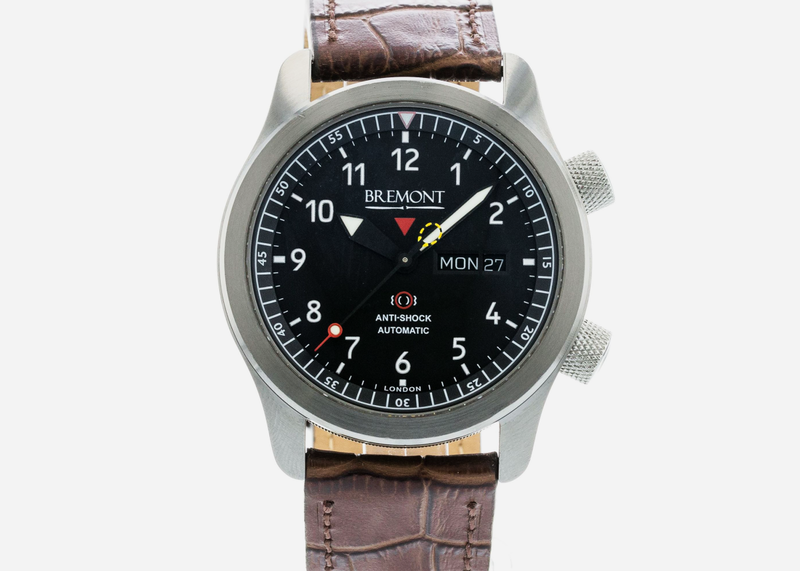 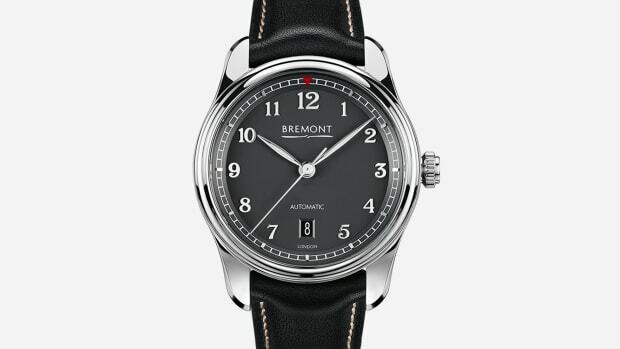 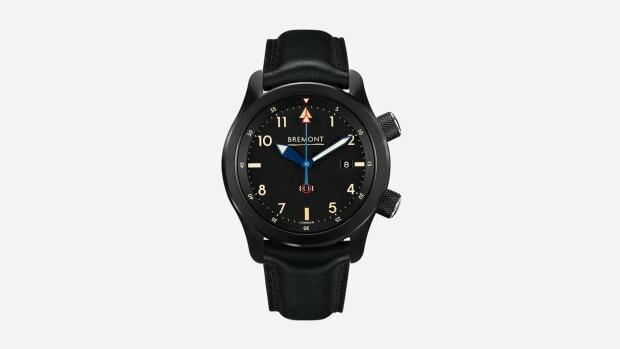 British watch brand Bremont has made a name for itself with rugged, elegant timepieces like this piece inspired by an aviation essential. 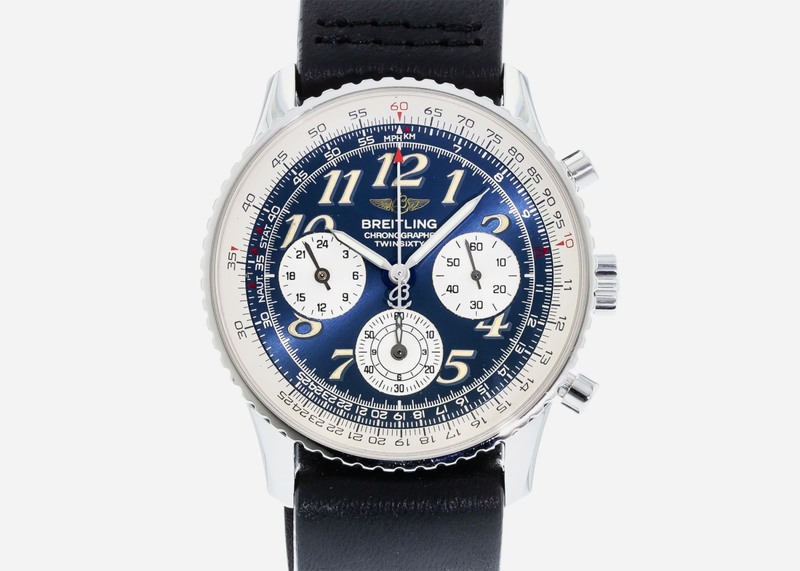 The TwinSixty is a freshened-up take on Breitling's classic Navitimer, produced for a very short time and thus rarely available for sale. 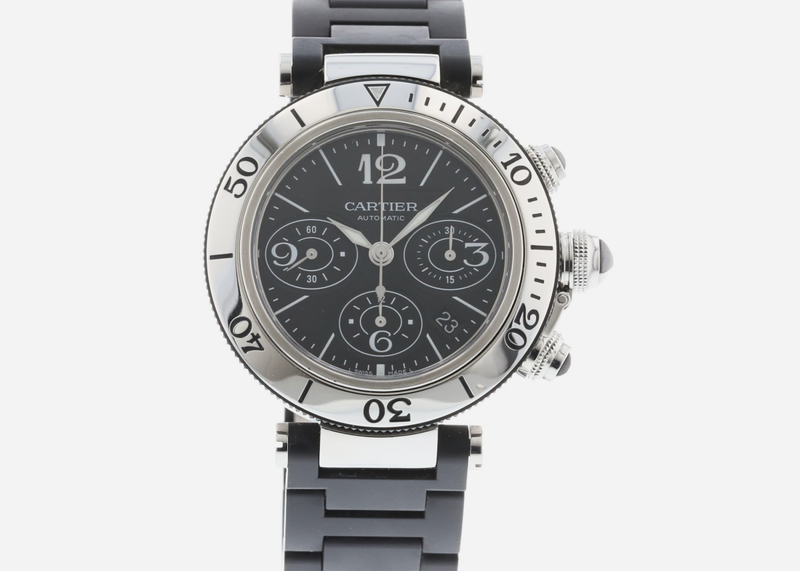 Another unusual offering, this time from Cartier, the Pasha gets a nautical makeover but doesn't lose its somewhat louche styling. 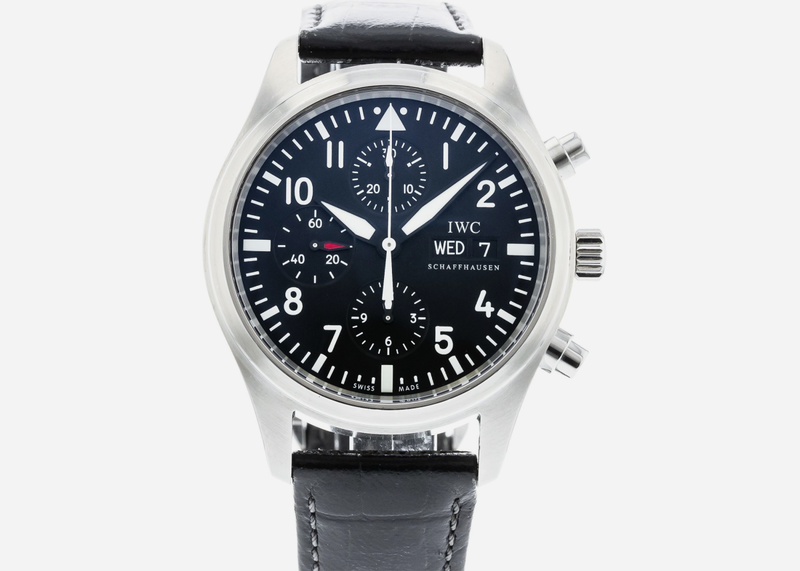 This is a great buy on the all-time classic IWC pilot's watch, in a 42mm size that won't encumber you whether you're in flight or at the bar. 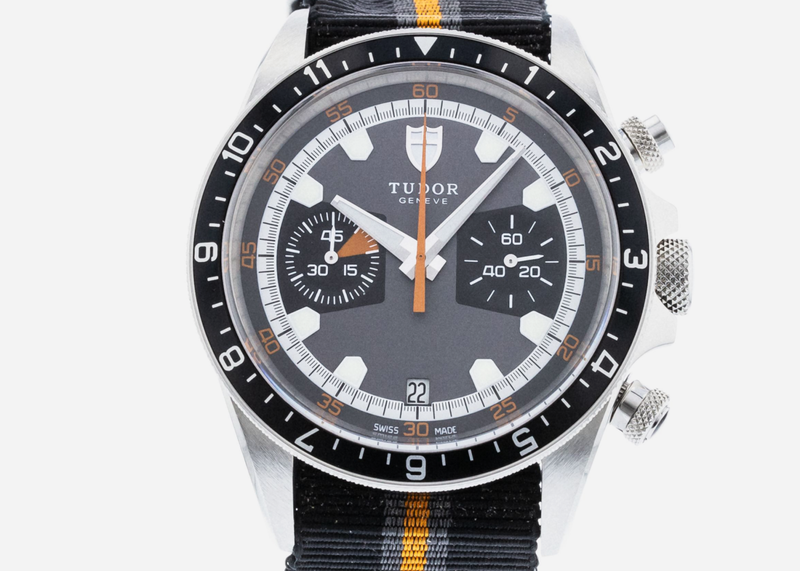 This funky throwback to one of Tudor's swinging '70s designs has style for days and looks great on a nylon NATO to boot. 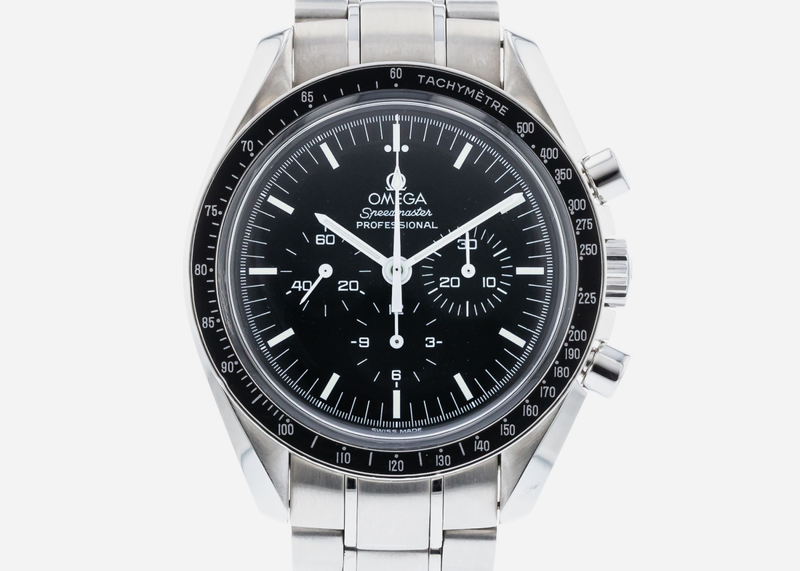 A great price on a modern Moon watch, this is an iconic item that will just get better with age and will also look sharp on a leather strap. 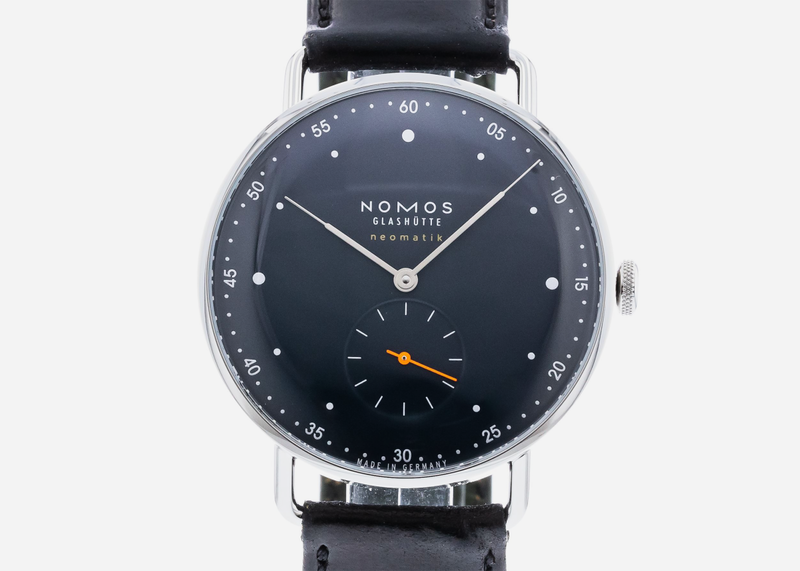 Nomos turned up the dial on the design of this 38.5mm automatic with a deep navy blue dial that is sure to win friends and influence people.